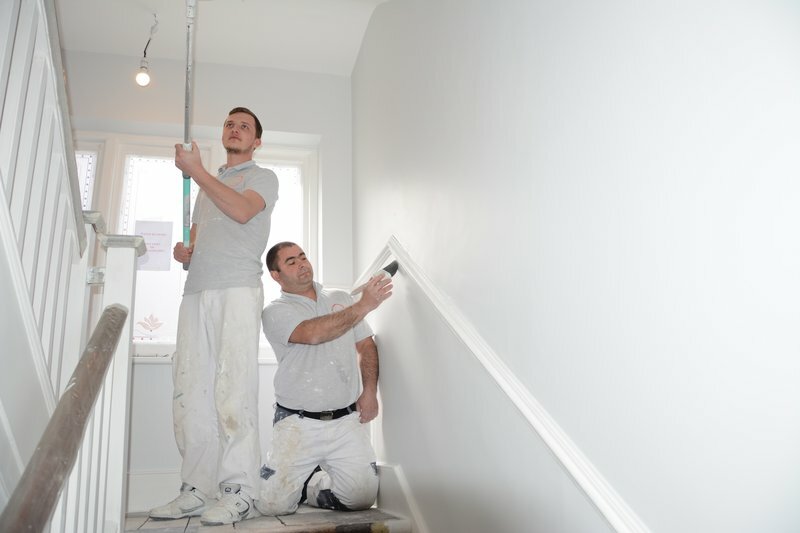 Pigmento Painting and Decorating is known for high quality work, cleanliness, punctuality and reliability. Each customer and each project is important to us, whether private or commercial, small or big - we provide the same attention and care for all. Quality of work, communication and planning are our top priorities, therefore most of our customers return to talk to us every time they need our services. Our work is carried out to the strict code of practice and is covered by full Public and Employers’ Liability Insurance, offering a valuable guarantee. Pigmento is a member of the Painting and Decorating Association (PDA), The London Association of Master Decorators, Trustatrader, Which? Trusted Traders, Safe Contractor. Please contact Lorenz for free quotes and estimates: lorenz@pigmento.co.uk. Lorenz and his team did a really professional job in a short period of time and within the quote provided. I will definitely use them again and wouldn't hesitate to recommend Pigmento. 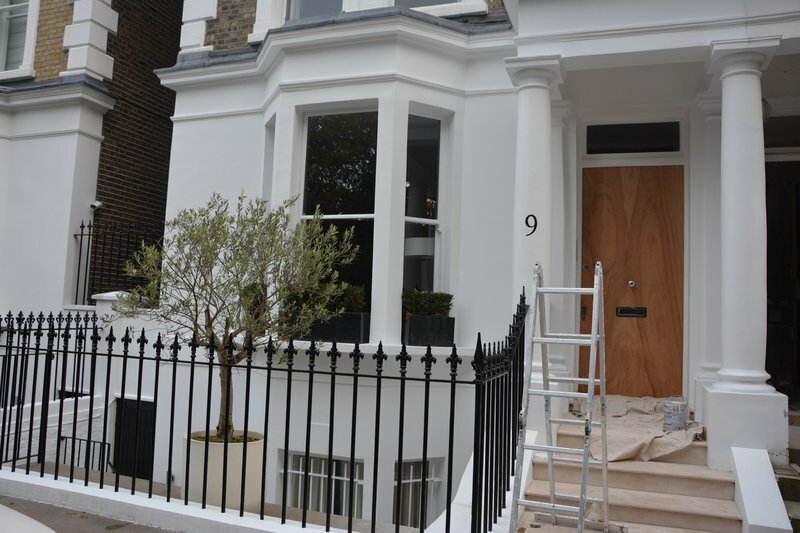 Lorenz and his team were professional, efficient, tidy and skilled. We were very impressed with their work and have no hesitation recommending them to friends and family. They managed to paint our 5 bedroom house in the week that we were away on holiday so that we came back to a wonderfully decorated home. They went over and above expectation and were helpful throughout - accommodating our needs and requests. Repainted & refurnished 800 sq ft flat. Did what they said, when they said and for the price quoted! Pigmento Painting and Decorating were recomended to me by my neighbour. 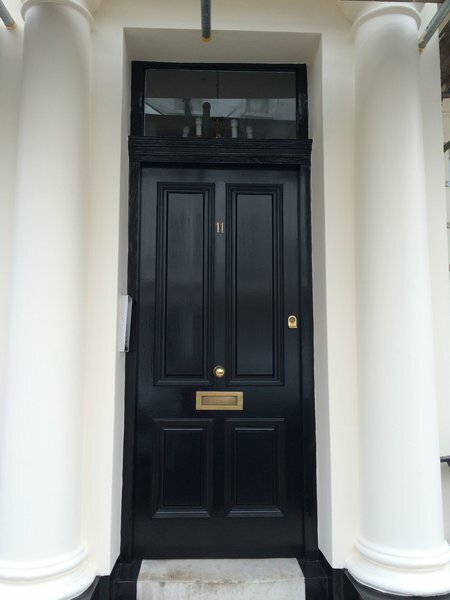 They completed the work on time to a very high standard and at a very resonable price. I would not hesitate to use them again in the future. Repaint of open plan kitchen/living area in my 1 bedroom flat. The whole process was quick and straightforward from obtaining an estimate to completion of the job. Lorenz and team were polite and courteous throughout and I'm pleased with the quality of the work carried out. 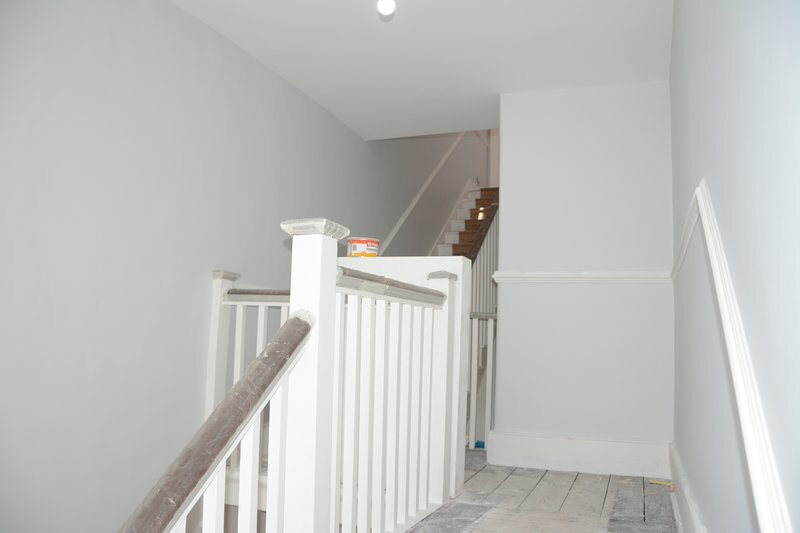 I wouldn't hesitate to recommend Pigmento Painting & Decorating Ltd to others. Quality painting job of my 2 bedroom semi-detached house. Almost all rooms needed a refresh including woodwork. Chosen colours were adhered too and some extras carried out with no extra charge. Punctual, completion well within agreed time frame, friendly, professional, tidy...what more can you wish for!? I unreservedly recommend Pigmento Painting and Decorating services to you.